Time to check into your child’s sense of purpose! The umbrella skills help us get through life’s rainy days and frame the opportunities which come our way. Over the course of February, we have worked together to identify how to build your child’s sense of purpose. Answer these three quick questions for yourself and then repeat the exercise for your child. Total up the score to take a snapshot of where your child’s sense of purpose is right now. 0-3 Your sense of purpose has started to develop. Actively look for ways to practice this important skill. Here are two places to get started: Help your child identify strengths to build purpose, Purpose is an action word. 4-6 Keep working at it. Your sense of purpose is growing. 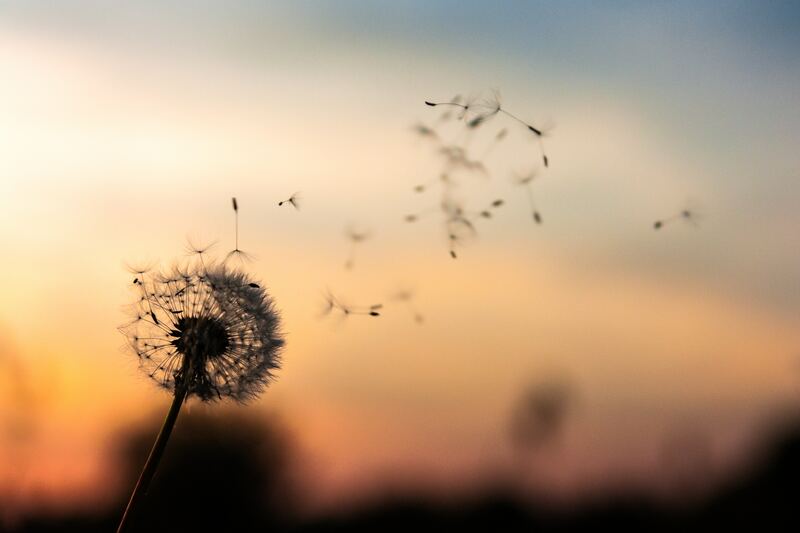 Here are a few places to gather more information about building a sense of purpose: This is how difficulty can help guide us to our purpose, Ask your child ‘why’ to build purpose. 7-9 Your sense of purpose is well developed. Keep it up! It is often the most difficult moments of our lives that guide us to our purpose. I had the pleasure of getting together with Mike Coots on a recent trip to Hawaii. 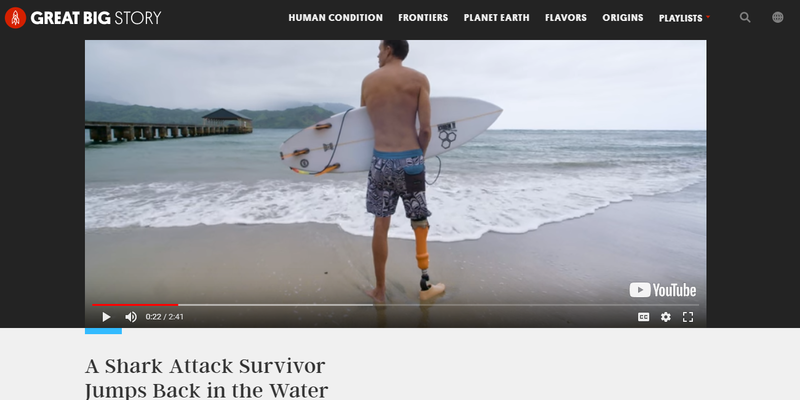 Mike was bitten by a shark while surfing many years ago and has since dedicated much of his life to the protection of sharks as well as to helping others with prostheses challenge their limits. Watching Mike’s story is a great way for you kids to understand how these difficult parts of life can actually be the best things that happened to us. Watch his story here. Thanks Mike for showing us what this important skill looks like in action! You can learn more about Mike at mikecoots.com. Research shows that children rarely find their sense of purpose in things they were told to do by their parents. 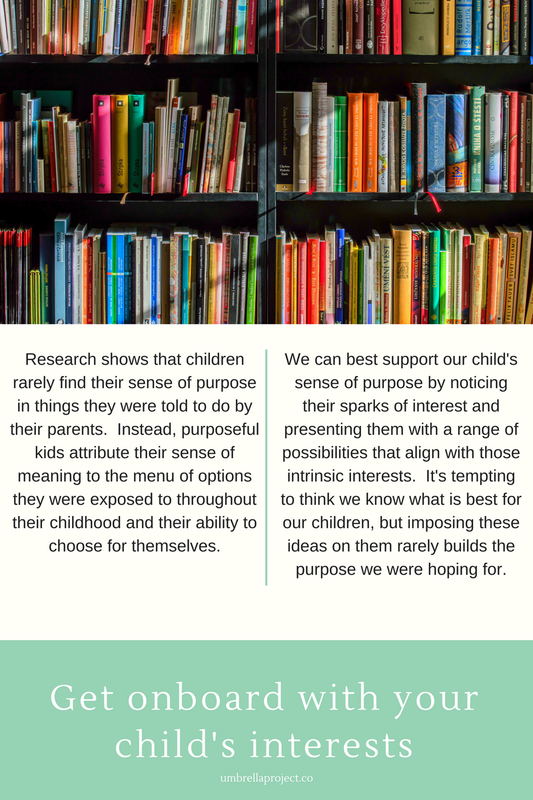 Instead, purposeful kids attribute their sense of meaning to the menu of options they were exposed to throughout their childhood and their ability to choose from themselves. Download a copy of the infographic, above, by clicking here. You can also follow along on our Facebook page for video tips to help you get onboard with your child’s interest! Helping your child ‘action’ purpose will go much further than just helping them to say the words! 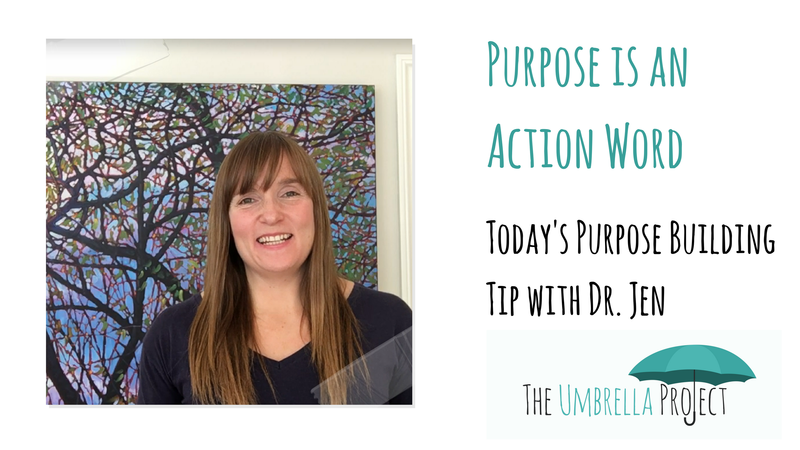 Learn more in today’s purpose building video tip with Dr. Jen below or on our Facebook page. Purpose is lived in the moments of your life, not the end results. 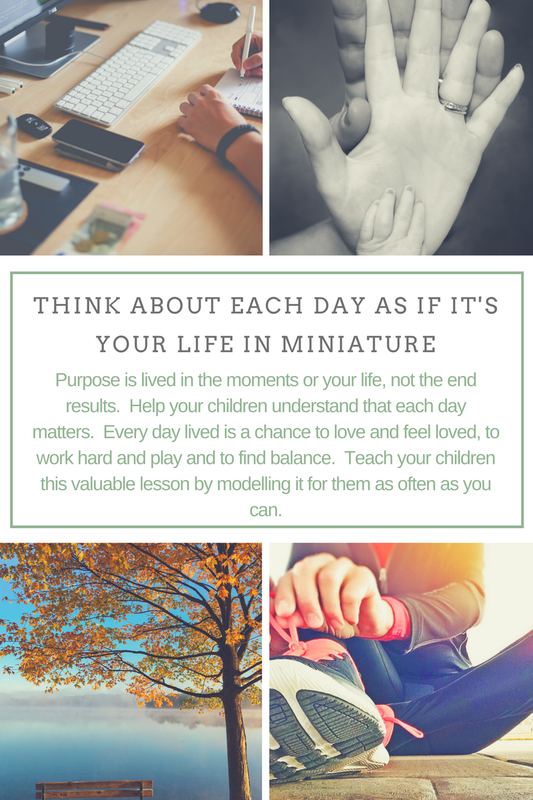 Help your children understand that each day matters. Every day lived is a chance to love and feel loved, to work hard and play and to find balance. Teach your children this valuable lesson by modelling it for them as often as you can. 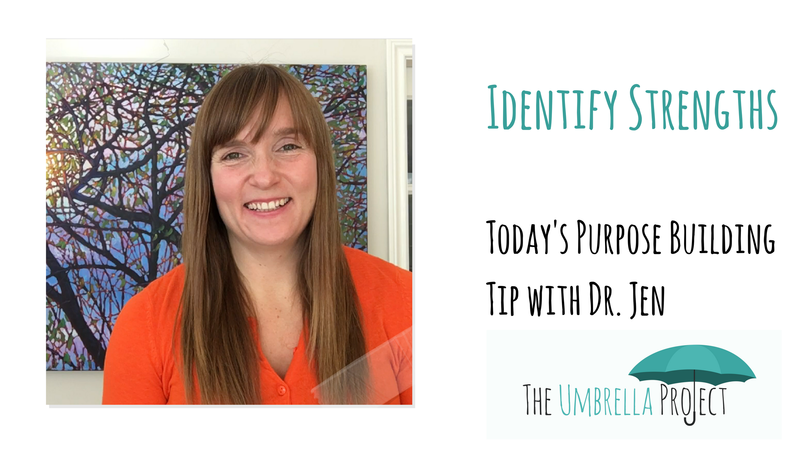 Today’s tip for building purpose is to help your child identify which of their umbrella skills are strong. Using your strongest umbrella skills, like kindness or empathy, shows other people in the world how to use these skills, too. Learn more with Dr. Jen by watching the video below or on our Facebook page.